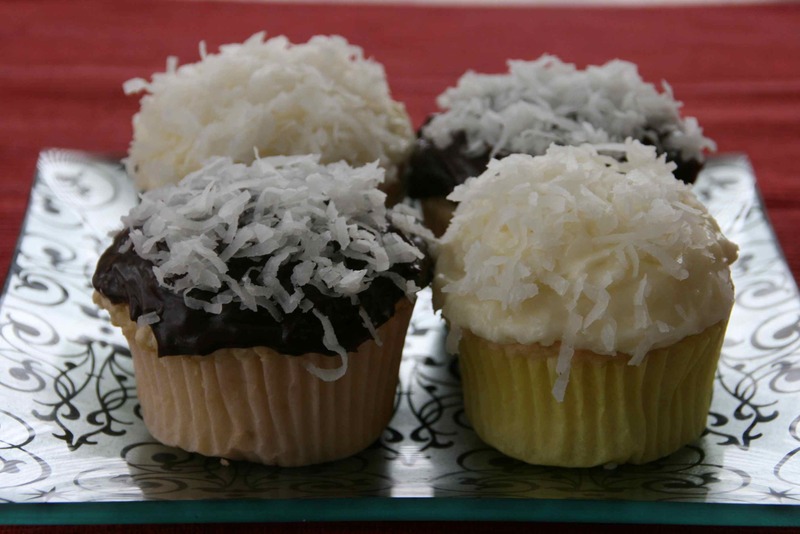 I mixed up this chocolate frosting to cover some coconut cupcakes, and it is TO DIE FOR. It tastes like a chocolate bar turned into cream on top of a cupcake. I will mos def be using this for future baking projects. With a hand mixer, I creamed 1/2 cup softened butter in a large bowl. I added in 2 1/4 cups powdered sugar and 3/4 cup cocoa. Then I added 1/4 teaspoon vanilla and blended in enough milk to make it a spreadable consistency — about 1/4 cup milk. 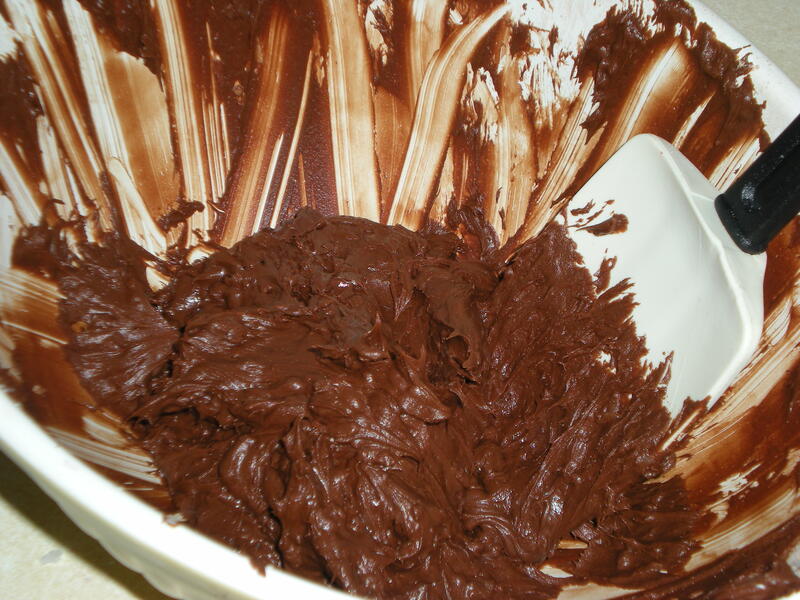 CHOCOLATE COCONUT FROSTING: In this one, I substituted 1/4 cup coconut milk for the regular milk, and then stirred in 1/2 cup shredded coconut. Still mostly a chocolate flavor, with a slight hint of coconut. Perfect for my cupcakes! All I have to say is: try this on EVERYTHING!